In reading 2 Samuel, I have just finished the story of David and his son Absalom. 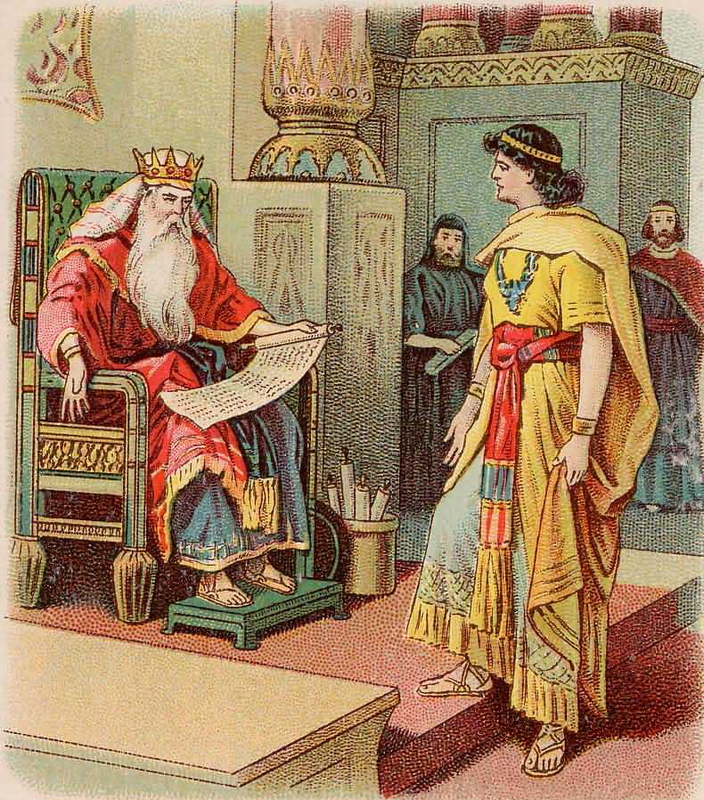 Absalom wanted to be king over Israel. He worked hard to win over the people, who anointed him as king. He then pursued His father, King David, in order to kill him. The father and son became enemies; however, David still loved his son and wanted to ensure that he was safe. When David was informed of Absalom’s death in battle, he mourned and grieved for his son. However, the people didn’t understand why their king would grieve over the death of their enemy. He should have rejoiced in the defeat of his enemy. He should have been celebrating victory in battle. But the blow that killed Absalom also was a blow to David. To David, Absalom wasn’t just his enemy, he was his son whom he loved. David had a heart after God’s own heart. God loves his children – even the ones that rise up against him. He mourns for the death of his children – those that chose not to follow Him. The people that set themselves as enemies to God He stills loves. He doesn’t wish that any should die or perish, just as a father doesn’t wish death on his own children. He is always willing to forgive those who became his enemies and bring them back into his family, and those that chose not to come to God, he mourns for him. They are His children whom he loves. We are His children whom He loves. He mourns for us when we are not with Him. May it be said that I am a friend of God, not an enemy. Lord God, I never want You to mourn or grieve for me. This entry was posted in Bible Study and tagged Absalom, Children, David, enemy, God, God's love, mourn.